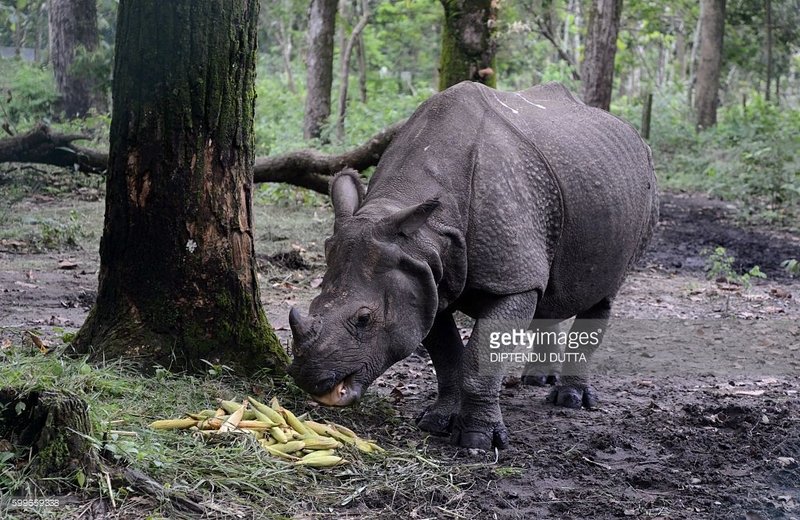 The park spread over 700 acres area inside the Mahananda Wildlife Sanctuary presently has 15 sambar deer, 15 barking deer, 120 spotted deer, one male rhino, a few wild boars, jungle cats, and golden and silver pheasants. 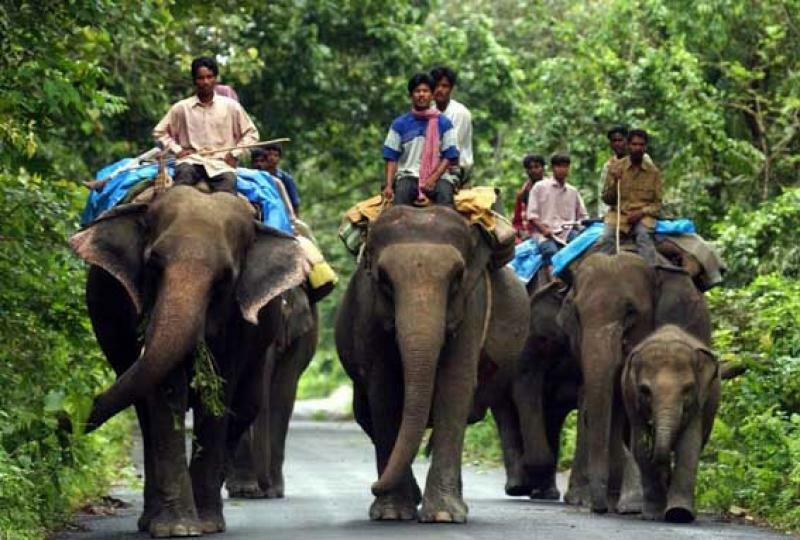 The animals are kept in the open forest, and the tourists are taken inside on guided trips in covered vehicles. 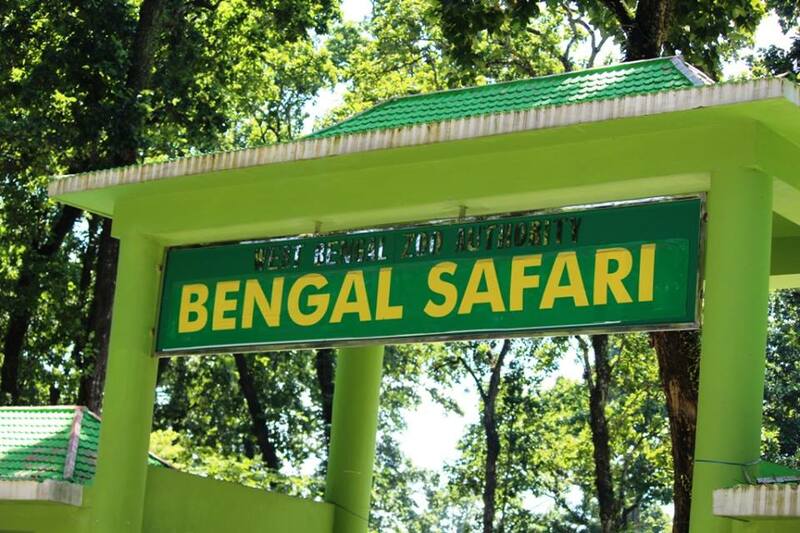 The North Bengal Wild Animal Park, provides rewarding experience to the visitors about the wildlife of the region. The display, care and awareness is at world class level to promote conservation of wildlife. The park endeavours to breed the endangered species for display, exchange and rehabilitation in the wild. 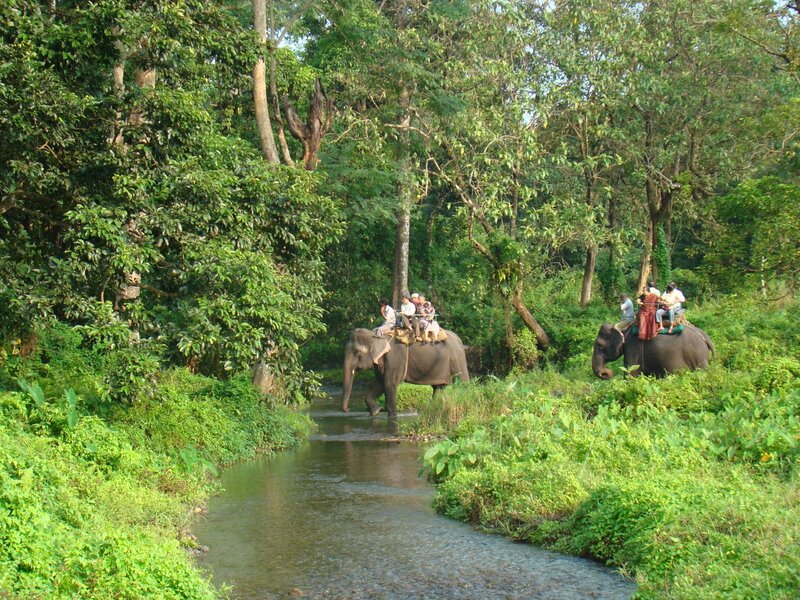 This Park is a showcase of rich biodiversity of North Bengal. The park is developed in its natural habitat of Sal & its associated species .The park has large safaris i.e. Mixed Herbivore Safari (91 ha), Tiger Safari (20 ha). The visitors are taken to these safaris in specially designed vehicles. The lesser cats, fresh water crocodile, gharial and birds of North Bengal are displayed in appropriately designed large enclosures. • Entry the park with official entry pass/ ticket only & retain it until return. • Park your vehicles at the authorized parking lots only. • Maintain peace & silence within the Park. • Use dustbins to keep the Park clean. • Be polite & cordial with fellow visitors. • Promptly report any suspicious activities. • Move only in areas meant for visitors. • Do not enter the Park with polythene bags, plastic bottles , and food. • Do not play any audio – system or musical instruments, cricket , football etc. inside the Park. • Do not enter the Park with any pet like dogs, cat etc. • Do not carry firearms, inflammable material, any sharp objects. • Do not litter in the Park. • Do not open glass while in safari vehicle. • Do not interfere with the staff on duty. • Alcohol consumption is strictly prohibited in the Park. The Park is located at five miles on Sevoke Road near Salugara , Police Station : Bhaktinagar, District : Jalpaiguri, West Bengal. The Park is around 8 km from Siliguri town, 12 km from New Jalpaiguri Railway Junction and 30 km from Bagdogra Airport.